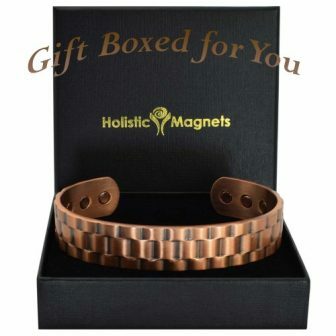 Wide and chunky mens copper bracelet with 6 healing bio magnets. 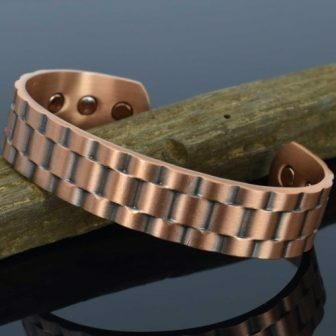 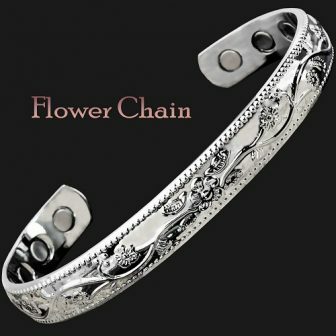 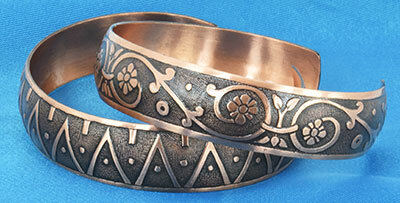 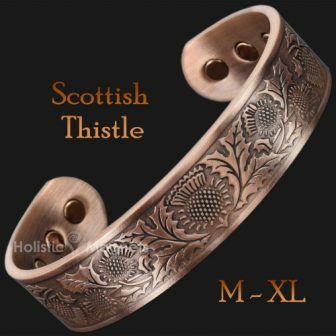 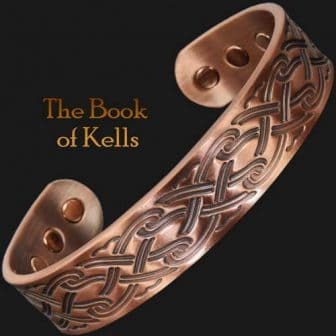 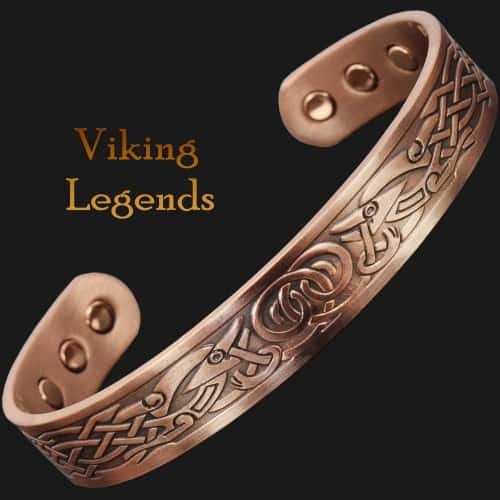 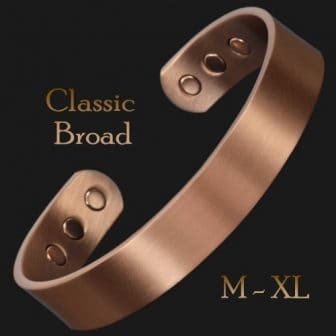 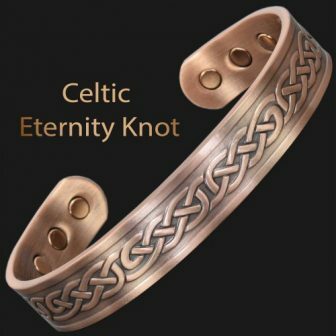 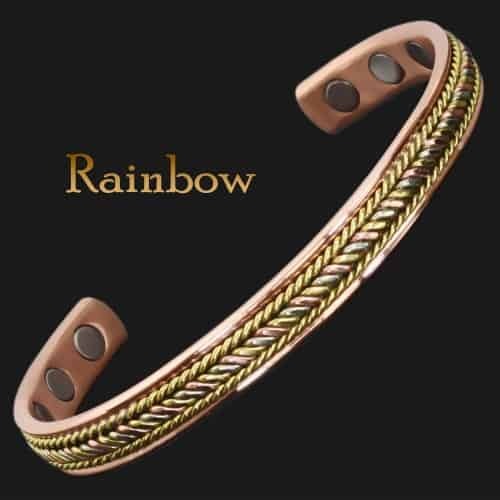 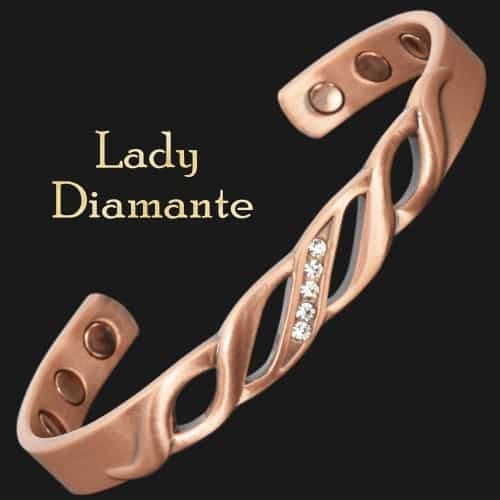 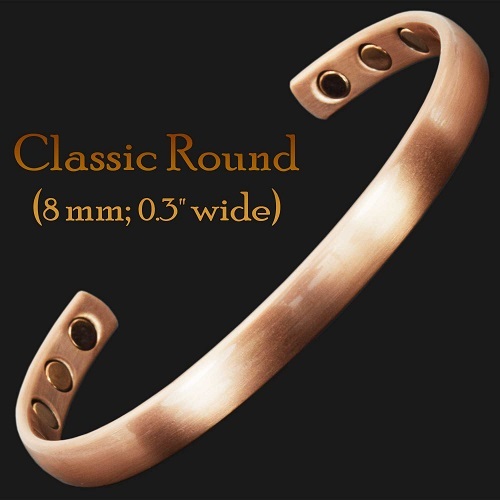 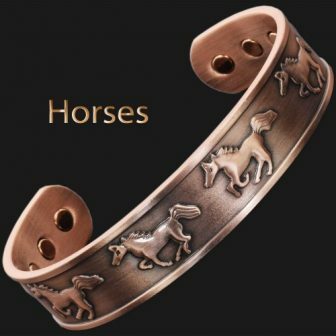 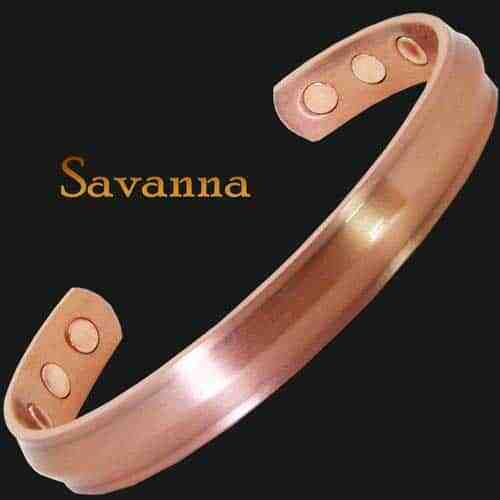 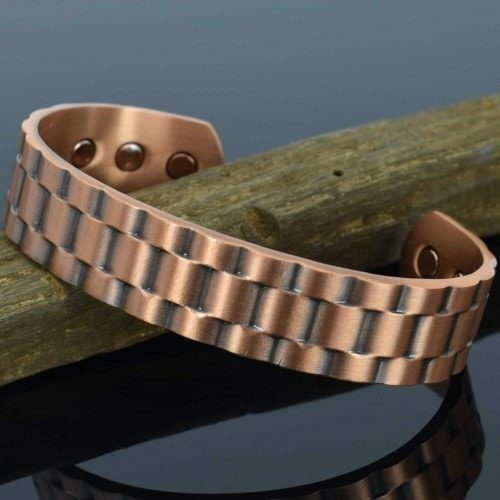 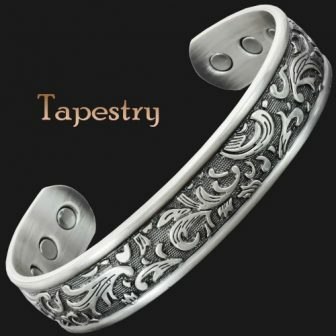 With its fabulous, masculine looks, this bangle is one of our most popular copper bracelets for men. 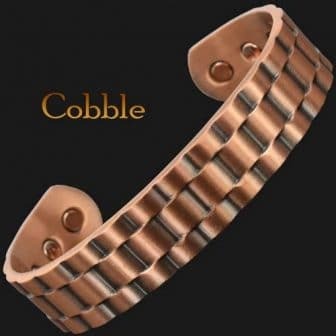 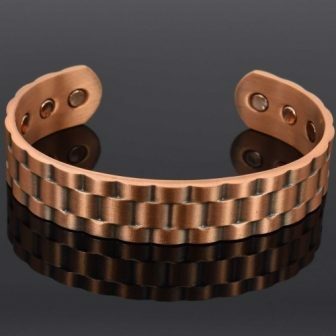 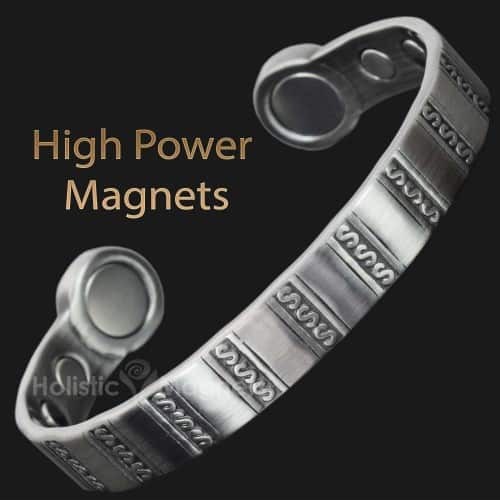 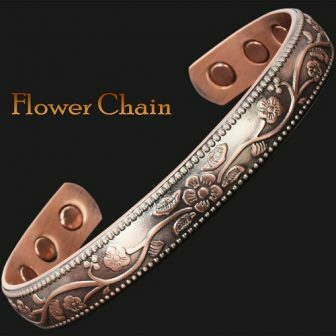 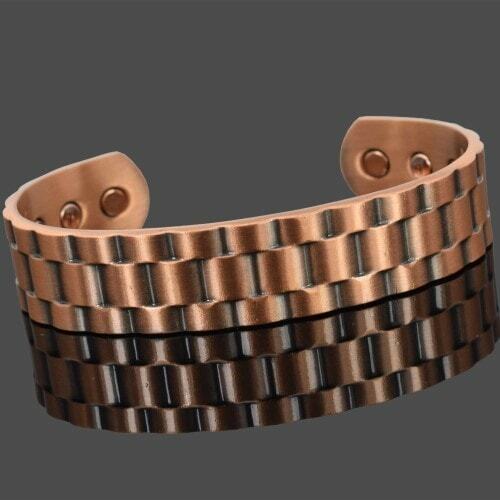 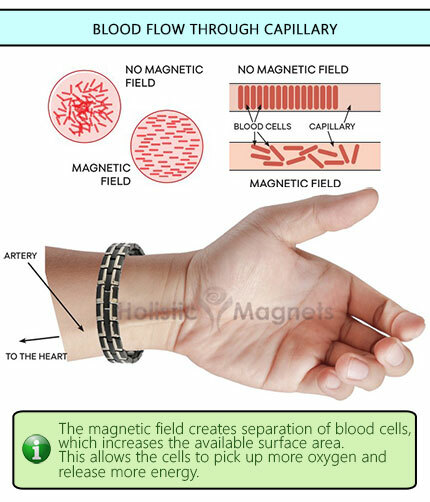 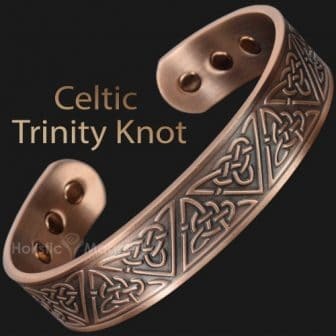 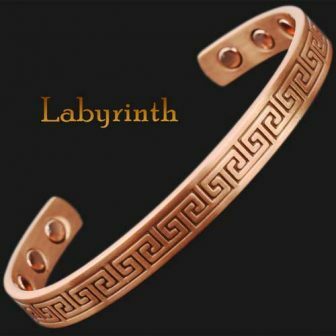 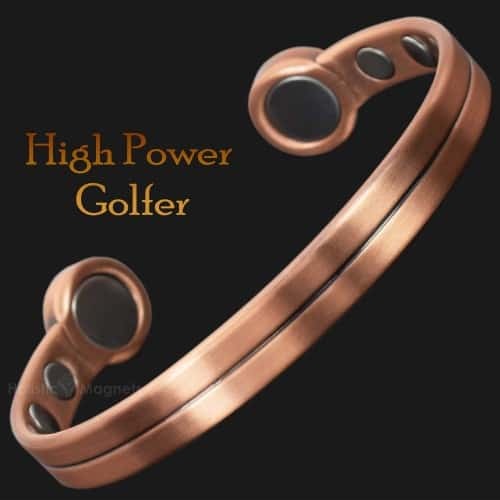 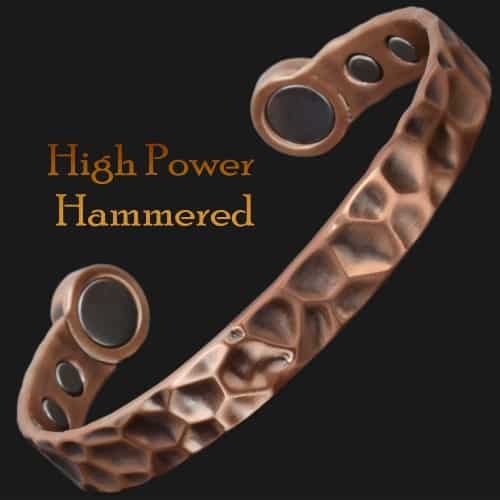 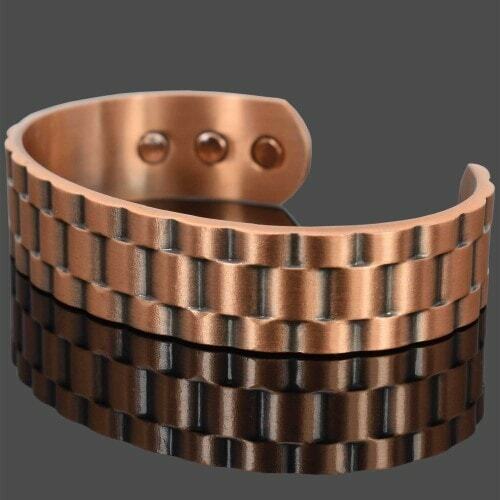 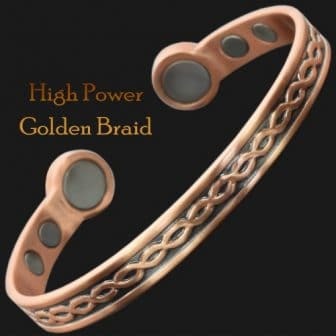 This men’s copper magnetic bracelet may stimulate collagen density in and around joints proven in studies to heal bones and joints faster and to help alleviate chronic pain and invigorate overall well-being.